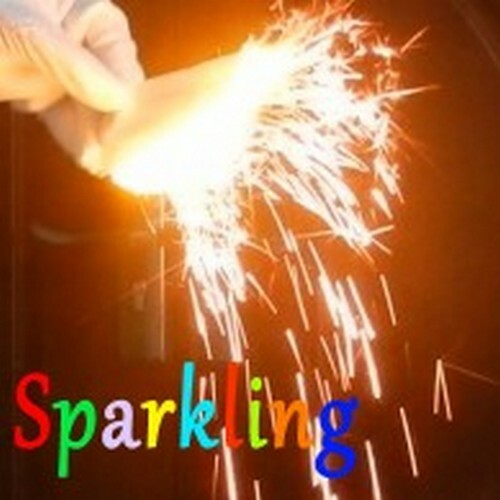 Our sparkling flash paper has been dazzling people since 2007. Covered with sparkling powder it packs more than an extra punch that will really add to your routine ! Size of each paper: 25x20cm. 4 sheets in one pack.